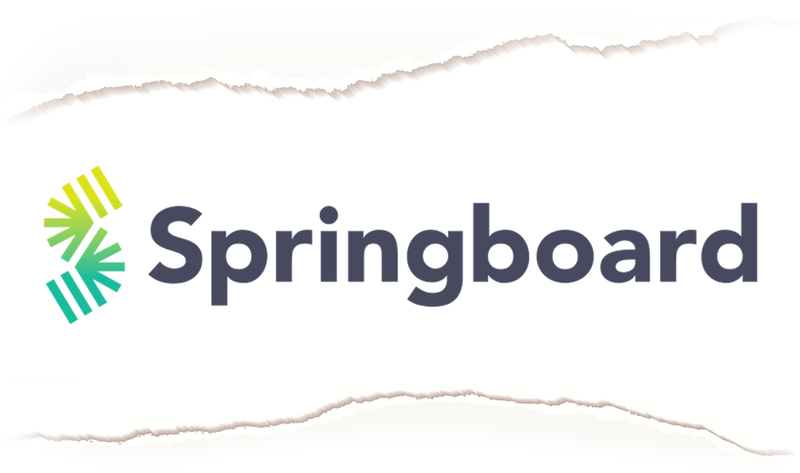 In partnership with Google, Springboard brings you one of the best courses to help you acquire digital marketing skills. The course with a rating of 4.79/5 brings you real business cases studies. The case studies will help you better understand the world of digital marketing. Some of the skills that you’ll learn include marketing fundamentals, how to use social media in sharing your business brand message, content marketing and Email marketing. Other areas are on smart measurement techniques, SEO/SEM, and conversion rate optimization. You’ll also learn more on acquisition channels such as using affiliates, referrals, and influencer marketing. 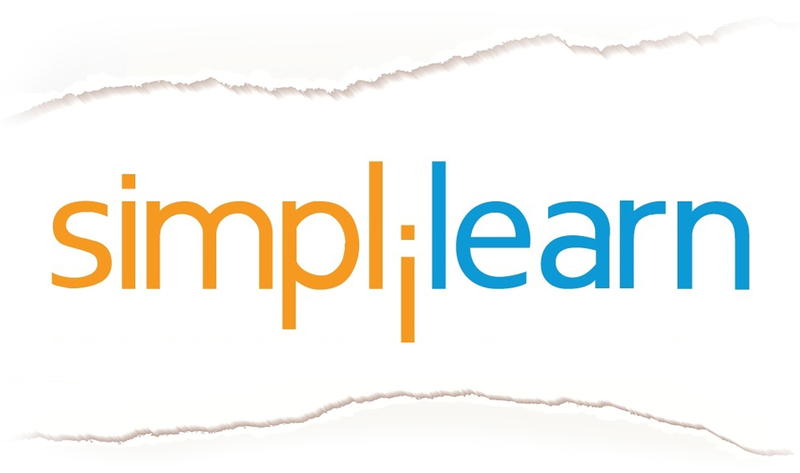 This leading Simplilearn ‘Digital Marketing Certified Associate (DMCA) Certification Training has already enrolled 4447 learners. Out of this number, 2759 of them have given it a rating of 4.4/5. The target of this course is to enable you become an expert in the essential aspects of digital marketing. These key aspects include SEO (Search Engine Optimization), social media, PPC (Pay-Per-Click) and conversion optimization. You’ll also master skills in content marketing, web analytics, and mobile and email marketing. Course Price: The Self-Paced package goes for $499 while the Online Flexi-Pass training package goes for $999. Expert skills in digital media essentials like SEO, keyword planning, social media marketing, affiliate marketing, email marketing and Google analytics needs in-depth learning. 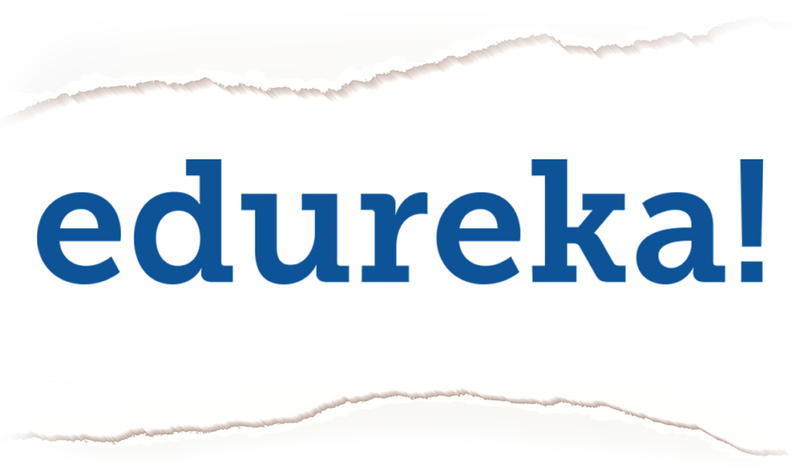 This is why this Edureka course was designed with your learning needs in mind. This most sought after course has had over 4000 learners go through it already. But that’s not all. These learners have given this course a good rating of 4.57/5! In this course, you’ll learn more on keyword planning, on-page and off-page SEO, social media marketing, Google analytics, and more. This best digital marketing course will teach you how to master strategic marketing tools and concepts to help you address your business brand in today’s digital space. You’ll cover topics like digital marketing, digital analytics, and digital media marketing. Other areas to cover include principles of marketing and how to market in the analog space. This specialization has 6 courses and a capstone project. All these courses have an average rating of 4.4/5. If you want to learn how to develop new business opportunities online, then this great digital marketing course is for you! It will take you through a number of tactical and analytical skills to help you understand buyer behaviour online. The aim of this course is to make you a successful digital marketer for your business or organization. You’ll learn about marketing plans, SEO, lead generation, principles, and digital marketing best practices. You’ll also be taken through the process of building an online integrated marketing strategy. 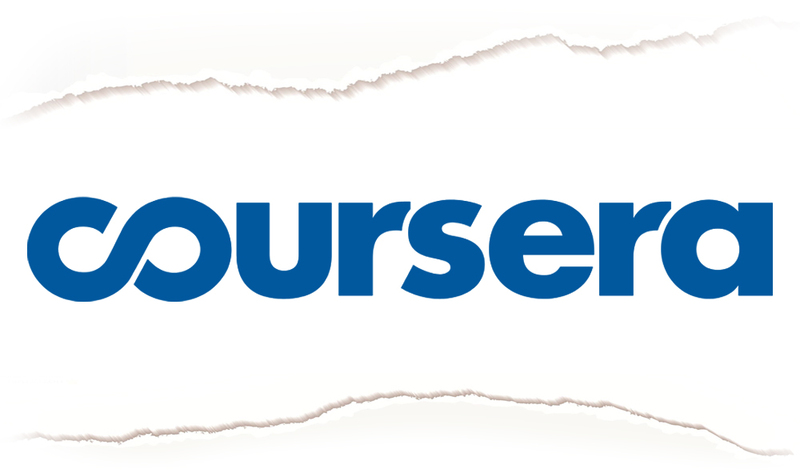 Course Price: The Basic Price is $29.99/month, while the annual Premium Price is $24.99/month. You’ll save 17% if you opt for the Premium Package. The rising demand for digital marketers is one of the indicators of how the future of digital marketing looks like. It has seen exponential growth over the years. The CMO Survey August 2018 report reveals how firms have significantly increased their digital marketing budgets compared to allocations for traditional advertising. What does this imply to you as a marketer or aspiring marketer? 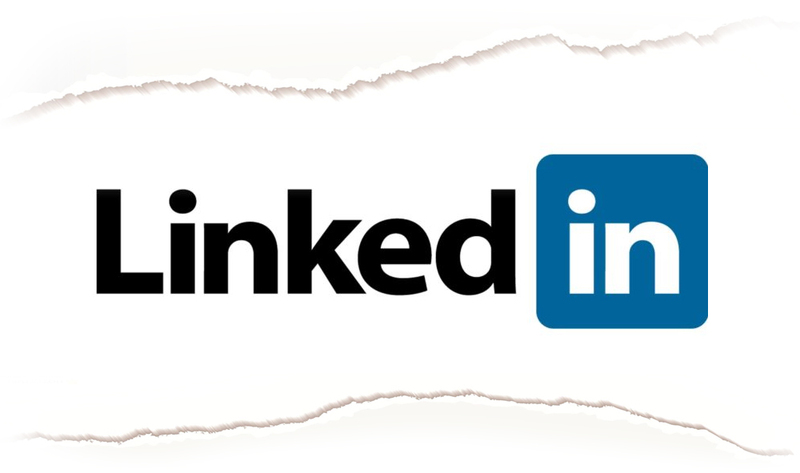 It implies that the demand for professional digital marketers will continue rising. Digital marketing is at the moment the hottest skill around. 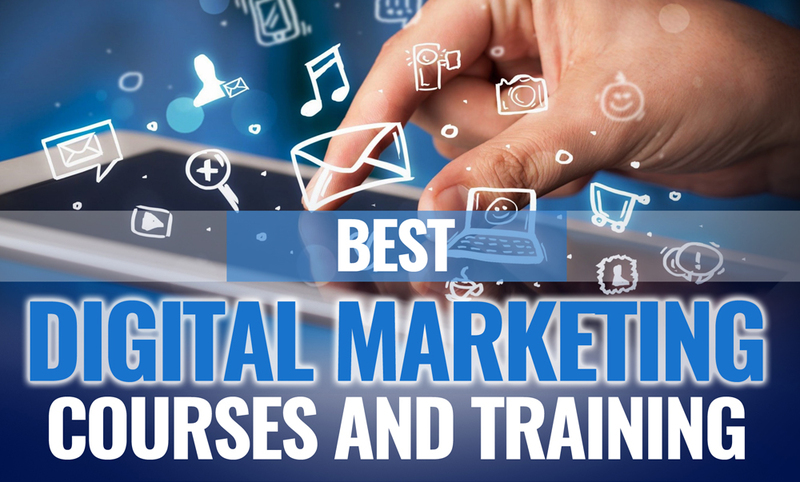 That’s why we have compiled this list of Best Digital Marketing Courses and Training for you. We understand what gaining digital skills means to you and your digital marketing career! So if you’ve been looking for the best digital marketing courses around, then we have made your work easier. These courses will give you what you’ve been looking for!